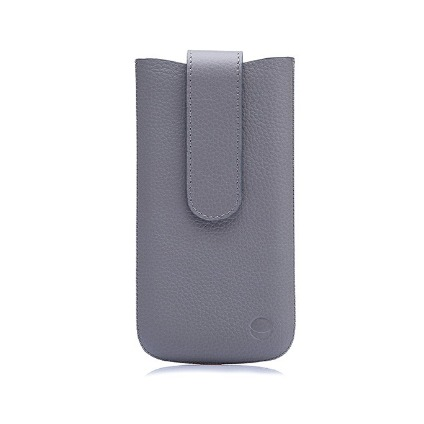 New Retro Leather iPhone 7/8 Case is handcrafted with full grained genuine leather. It is a combination of a brand-new and retro styles. 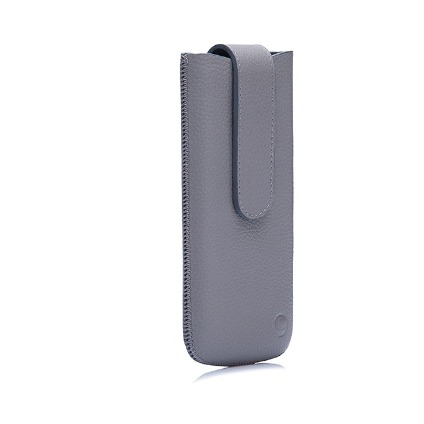 Although it has a slim design New Retro provides full protection to your iPhone against scratches and drops.